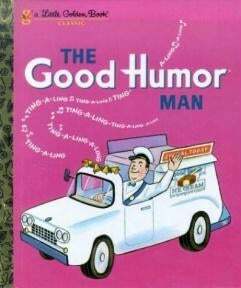 On the list of vehicles that we can say definitively don't make great getaway cars, we now have Good Humor ice cream truck to add to Krispy Kreme truck and gardening truck. Shawn Stewart and Wesley Jumper were, apparently, quite dirty as they deviated from Stewart's normal ice cream route and stopped at a La Plata, Marlyand CVS and boosted $500 worth of shampoo and soap. A hot date deserves hot hair care products, eh? They'd have gotten away with it, too, had it not been for a couple of minor details. Ice Cream Drift Super Potential!